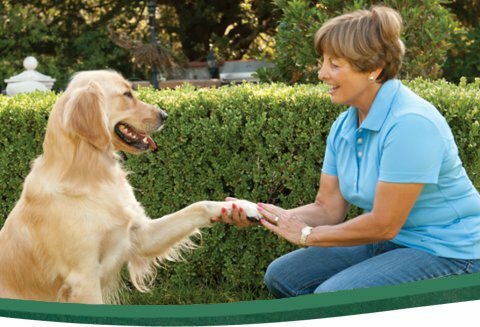 At PetSafe® Brand, we understand a well-trained dog will enjoy a better quality of life. We also understand that cats are curious and sometimes need to be kept off the worktops. That’s why we've developed a range of Training Systems that offer a choice of communication method, whether this be a static, spray or ultrasonic remote trainer to help resolve behavioural issues effectively. All our electronic Training Systems uphold the rigorous standards of pet protection as laid out by the Electronic Collar Manufacturers Association™ – ECMA™. We offer a wide choice of effective and proven solutions to suit different dogs and different needs. Consider your dog’s weight and temperament when choosing a remote trainer. Do you have more than one dog? Do you need your remote trainer to be waterproof?